When it’s 5 p.m. on a Friday afternoon and your shop doors won’t lock, don’t worry. Secom is still on the job. 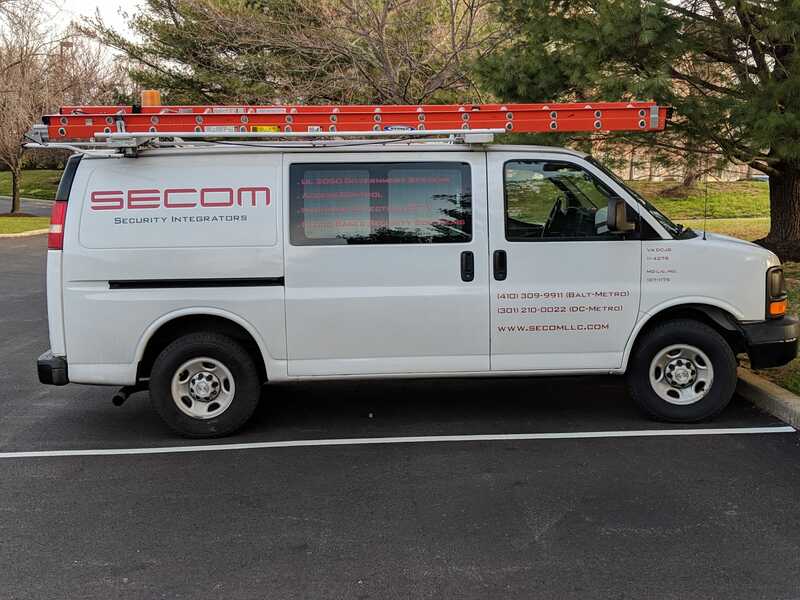 Founded in 2004 by security industry veterans, Secom provides comprehensive government, small business, and commercial security monitoring services from the company’s home base of Columbia, Md. At Secom, all of our technicians are cross-trained in every aspect of the job. The same technician who arms a SCIF today for a government contractor might install a simple two-door alarm service for a convenience store tomorrow. Whether one site or 60 nationwide through the PSA National Deployment Program, our dedication to offering better, cleaner, and easier installation, paired with our responsive, 24-hour customer service sets us apart from the other guys. Most importantly, our true open architecture approach to doing business ensures that clients are never trapped into operating proprietary equipment or software. Not only that, but our technicians regularly provide full support for commercial security monitoring services provided by other vendors. And no one has ever waited more than 24 hours for a service call at Secom. Ever. Secom’s cloud-based access control and video solutions can be managed from any Internet connected device, providing customers with ample storage, complete control, and continued peace of mind. Add and delete cardholders, create schedules, lock doors, and so much more using a single, intuitive user interface accessible from your desktop, smartphone, or mobile device. Secom’s crew of electronic security professionals is committed to providing flawless installation and meticulous follow-through. We offer tomorrow’s technology to address today’s concerns.